BUSH rave parties are on the police radar west of the coastline and officers are urging revellers to ensure they are going to permitted events. 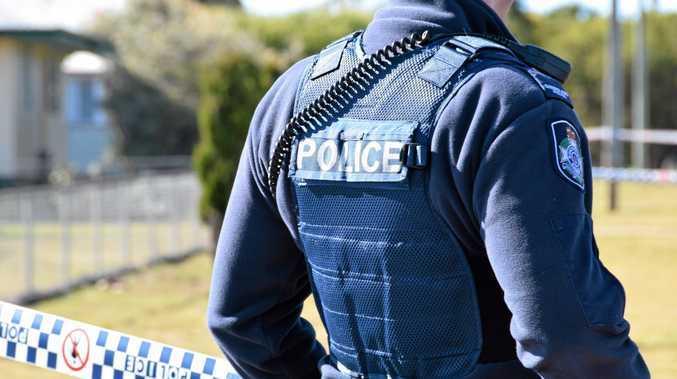 Beerwah police officer Sergeant Wes Sutton said officers would break up any parties found to be not permitted or trespassing in remote forestry locations. It comes after police broke up a large party, made up mostly of teenagers, in an old quarry near Old Caloundra Rd in June this year. It was on private land and was not authorised by the owners. Police became aware of it after noticing a large number of cars parked nearby. "The roads are just dirt tracks between forestry," Sgt Sutton said. "We had parents dropping them off saying 'I thought it was an organised party'." He said a few smaller parties near Roy's Rd had been broken up since then. Another party in state forest at Coochin Ck in May when about 500 people turned up was also a concern. Permits are required to conduct commercial or large events in state forestry. Sgt Sutton said there were concerns for the welfare of revellers, with young, drunk people found wandering alone in the dark. "The main problem is it is unlawful. Sgt Sutton said some of the parties were organised on Facebook. He said the organisers could find themselves liable if someone was to get hurt. A spokeswoman for HQPlantations said the company was aware of illegal parties on forestry land. "HQPlantations works closely with local police to put a stop to illegal parties and other unauthorised events in areas of the state forest under its management," the spokeswoman said. Sgt Sutton said revellers needed to ensure their events were properly organised. "If they do it on (their own) private property, it is not a problem," Sgt Sutton said.